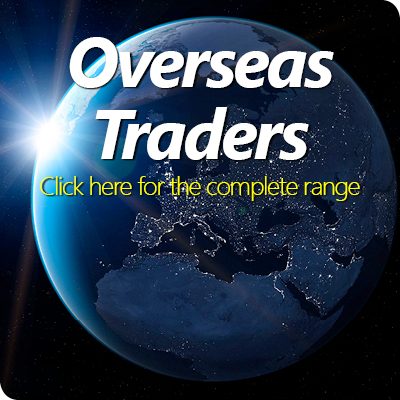 Welcome to the new SDL Trophy Wholesale Website. SDL Trophy is a part of SDL Group Ltd which was founded in 1977 as Trade Suppliers to the Sports Industry. For our UK customers we offer Finished Trophies and Components from stocks held in our Lancashire Warehouse. 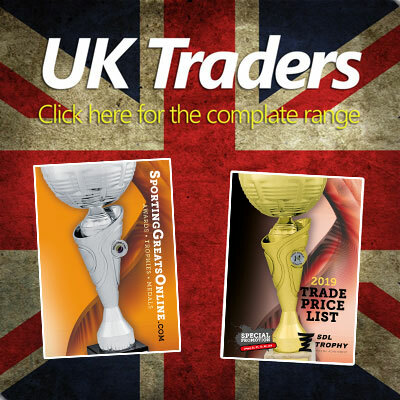 For overseas customers we can offer sports awards, medals, trophies and other products delivered direct from suppliers. © 2012 - 2019 | SDL Trophy Ltd | All rights reserved.